The DKN EB-2100 exercise bike is generator powered and exchanges the energy of the user for data control. 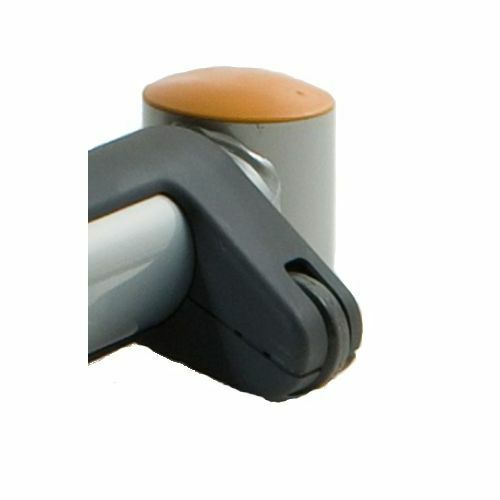 It features an integrated rechargeable battery, powered by the movement and offering back-up for the data storage. The exercise bike has a 14kg (31lbs) flywheel and 16 levels of electromagnetic resistance. 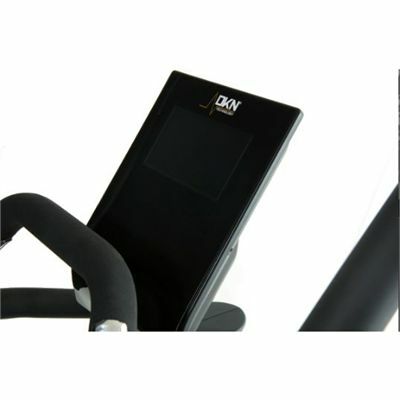 The multifunctional colour LCD monitor provides feedback on speed, time, distance, calories burnt, watts and heart rate. 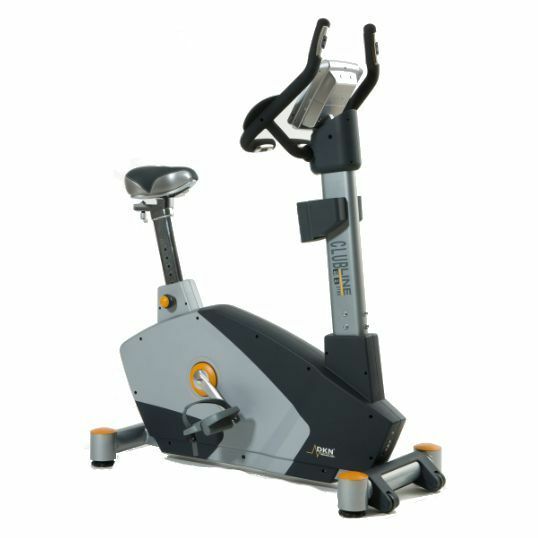 The machine offers 12 pre-set programmes and 4 heart rate control programmes. 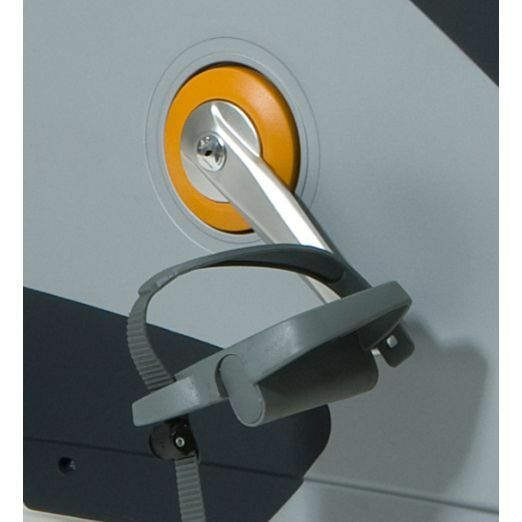 You can measure your heart rate with the use of the hand pulse sensors integrated in the handlebars. The bike is 138cm (54.3”) long, 57cm (22.4”) wide and 112cm (44.1”) high; the maximum user weight is 150kg (330lbs). 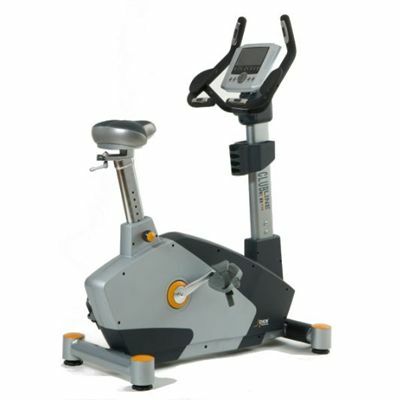 for submitting product review about DKN EB-2100 Exercise Bike.